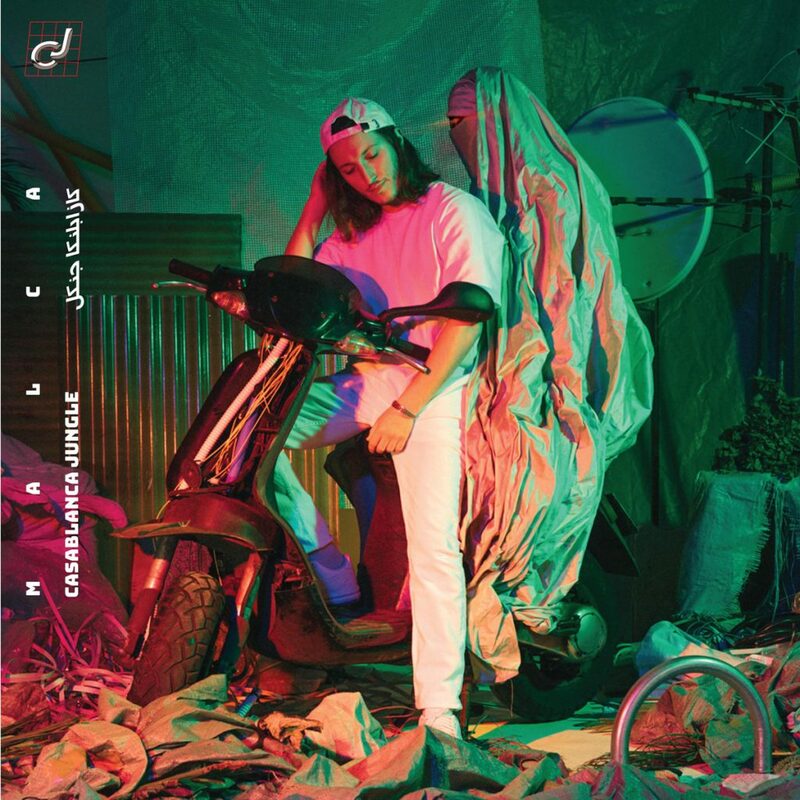 Moroccan musician Malca joins Jakarta Records. This is his latest track, Casablanca Jungle. If you’ve not heard any of Jakarta’s Habibi Funk mixes, get on that now. The label is doing fantastic work restoring Arab music from the past but now they have someone for the present and future. Malca is the newest member of the Jakarta roster. Hailing from Morocco, his blend of pop music with Arabic influences represents his cultural identity and shines a light on what the Moroccan youth have to go through. On Casablanca Jungle, Malca drenches the song in 80s synth and rhythm but still retains that Arabian vibe. As far as opening songs go, this is an audio sucker punch with a wash of colour at the end. You’ll have this on a repeat, I promise you. You can pre-order the vinyl and digital version on Bandcamp.